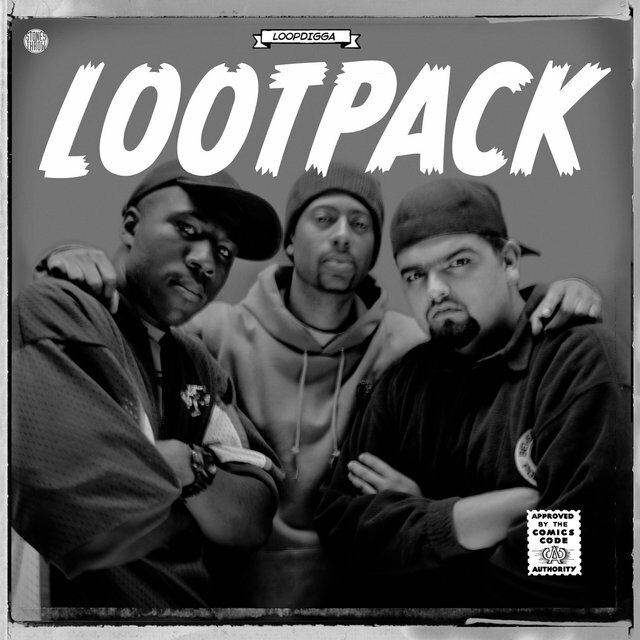 The Lootpack were one of several old-school revivalist crews to come out of southern California during the '90s, and recorded some of the most underappreciated music on the revitalized West Coast underground scene. The group was formed in 1990 in Oxnard, CA (a smaller beach town about a hour outside of Los Angeles), by longtime friends Madlib (producer, MC, b. Otis Jackson Jr.), Wildchild (MC, b. Jack Brown), and DJ Romes (scratching, b. Romeo Jimenez). The trio members had been trying their hand at hip-hop since junior high, and formed an official group while in college. 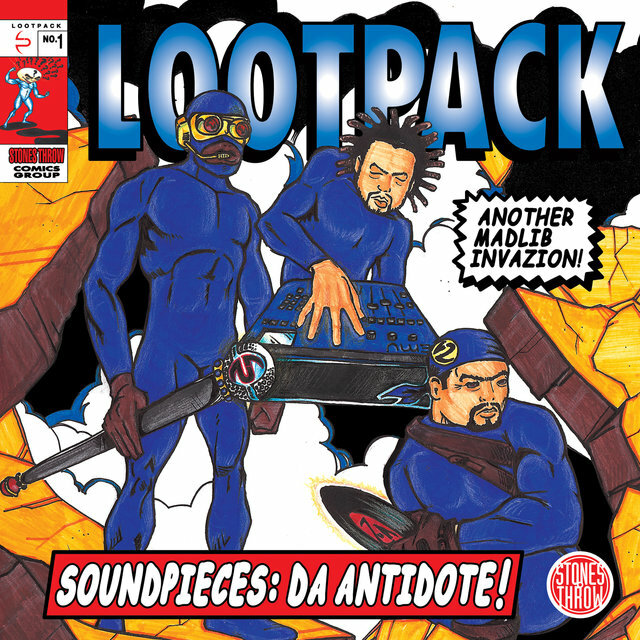 Their demo tape caught the attention of King Tee and Tash of Tha Alkaholiks, and soon the Lootpack joined the related collective the Likwit Crew; they also produced two tracks on Tha Alkaholiks' 1994 debut, 21 & Over, and appeared on the follow-ups Coast II Coast and Likwidation. In the meantime, the Lootpack found it difficult to land a satisfying deal of their own. Their only recorded output for a time was the 1996 EP Psyche Move, which was funded by Madlib's father, soul singer Otis Jackson Sr. Psyche Move attracted the attention of Bay Area DJ Peanut Butter Wolf, who eventually signed the group to his Stones Throw label. 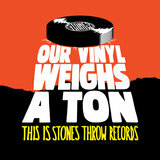 The Lootpack's first Stones Throw release was the 12" single "The Anthem" in 1998. 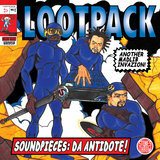 Two more singles, "Whenimondamic" and "Questions," preceded the Lootpack's first full-length album, Soundpieces: Da Antidote, which was finally issued in 1999. While it wasn't massively popular, the record caused a stir in underground hip-hop circles, winning high praise from the musicians and critics who managed to discover it. It spun off another 12" in "Weededed," and marked Madlib as a producer to watch in the new millennium. In fact, several of his side projects — most notably the bizarre double-identity Quasimoto and the jazz-funk group Yesterday's New Quintet — consumed his attention in the immediate wake of Soundpieces.